flower social [flou-er soh-shuh l] noun 1. 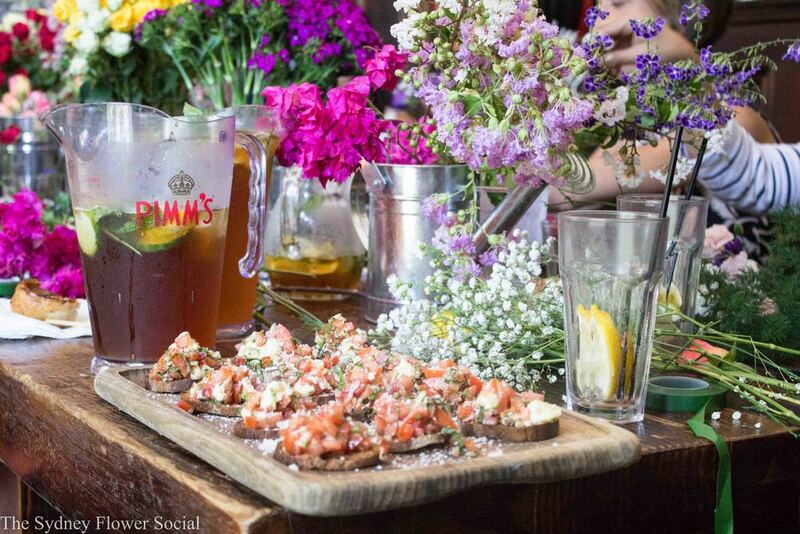 A social gathering, characterised by the art of making beautiful flower crowns in an enchanting workshop space. The Flower Social is about finding your inner creativity, spending time surrounded by friendly people and learning to make beautiful flower crowns. 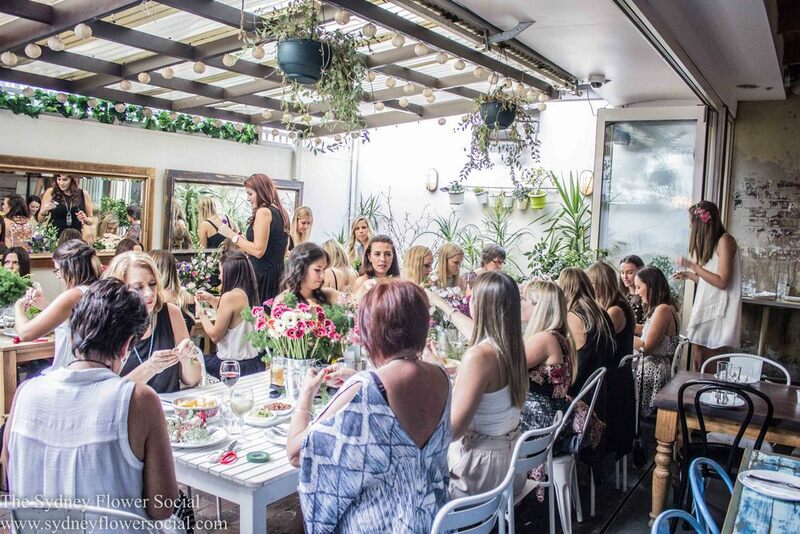 We love flowers and we love people, and our philosophy is to bring them together in picturesque spaces around Sydney and Perth for relaxed, fun & sociable flower crown workshops. Our workshops are centred around creativity and allowing our guests to design their own individual flower crowns. The Flower Social can host delightful flower crown workshops for hen parties, baby showers, birthday parties or for any other celebration you can think of! The Flower Social is mobile and we can come to any venue you like for your stunning personalised flower crown workshop. If you don't have one, we can help with that too. Take a look at our packages page for private flower crown workshop suggestions. We also run ticketed flower crown workshops around Sydney and Perth from time to time. These are a great way to meet new people in a fun, creative space, so please check the events page for our next public workshop.